Blankets for the homeless this winter. #BeASanta! 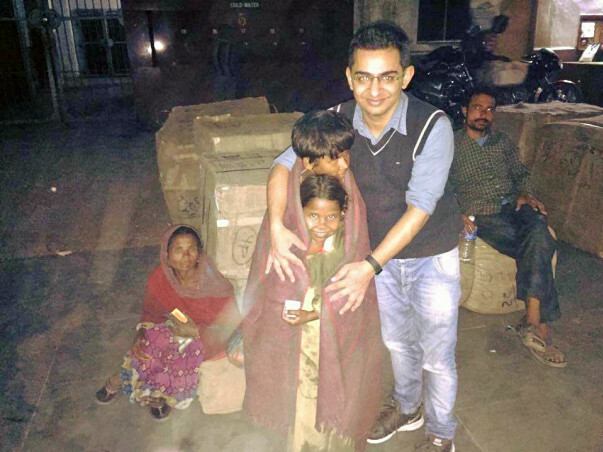 We at CHHOTI CHHOTI KHUSHIYAN Foundation have started this campaign this winter to keep poor and homeless people warm. We want to give blankets to 3,000 poor and homeless individuals. Each blanket costs around Rs 100 and we need Rs 3,00,000 to complete our task. We don't require much. Even a contribution of Rs 100 is one more blanket for a poor person in Bhuta, Chhoti Chhoti Khushiyan Foundation's adopted village. Bhuta is 20 kms from Bareilly, Uttar Pradesh. The rest of the blankets will be distributed to the homeless in the NCR region. I am trying to raise 1 lakh from my network. Seeking support to help the rest of the funds. You can contact me by clicking on the 'Contact organizer' button below. Hoping for a great event and many contributions. All the amount had been utilsed for the donation of blakets to underprivilged and uodates were piblished. Some of the minimla amlunt was left behind so the organisation is taking it out to add upto the other campaigns. 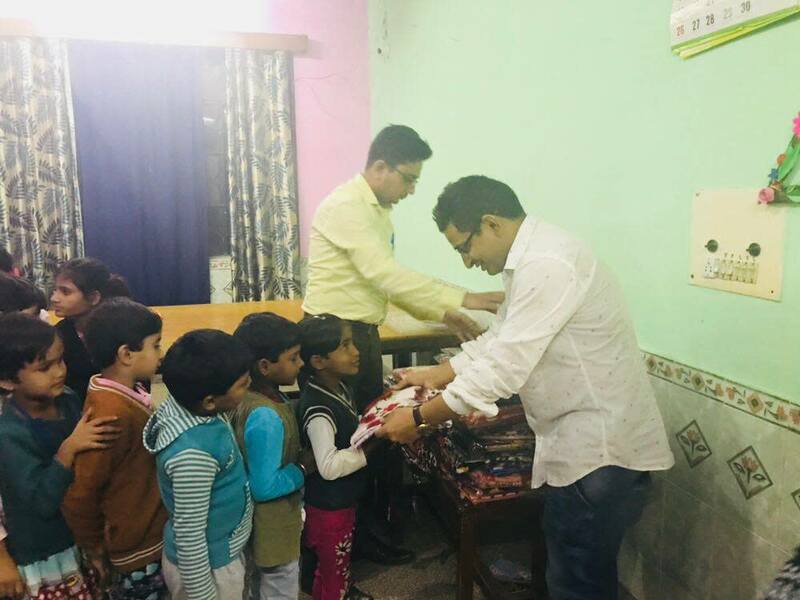 Children’s day 2017: New bed sheets were distributed to all 85 girls in an orphanage in New Delhi. 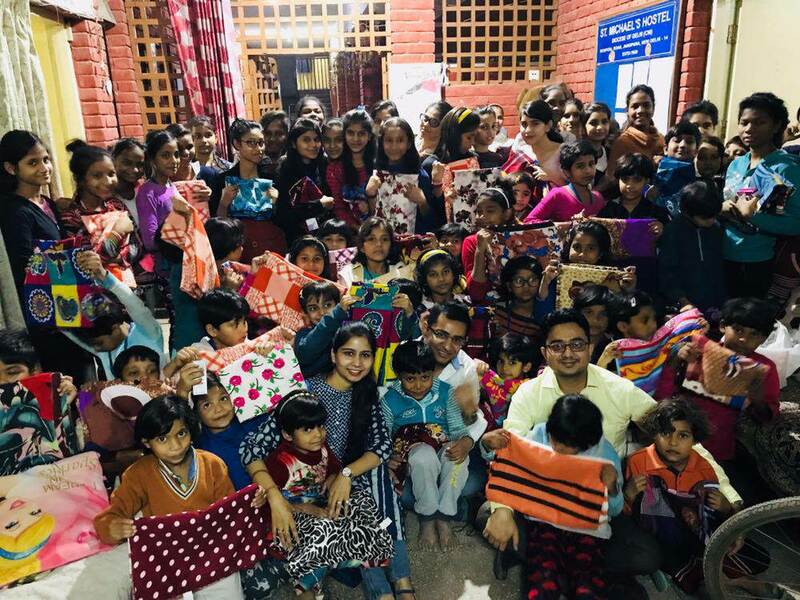 The story unfolded when a few days back we went there for a free health camp there and we were informed the girls only have one-bed sheet each which they had to change and the reuse. 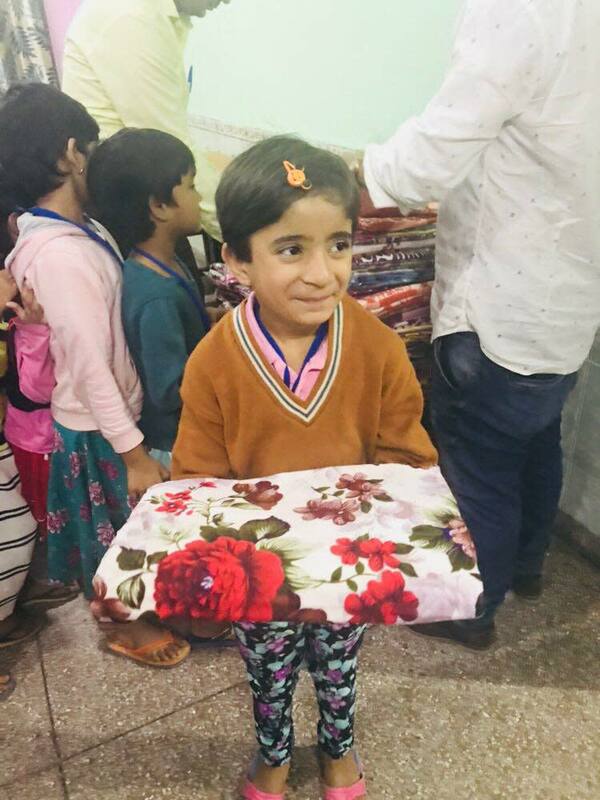 No better day than children’s day to gift them something to cherish so we gave all of them new bed sheets. do come forward to support our cause and share and contribute whatever u can. A wonderful job! I have been waiting for a legitimate donation camp. Kudos! Hope u reach the target soon!